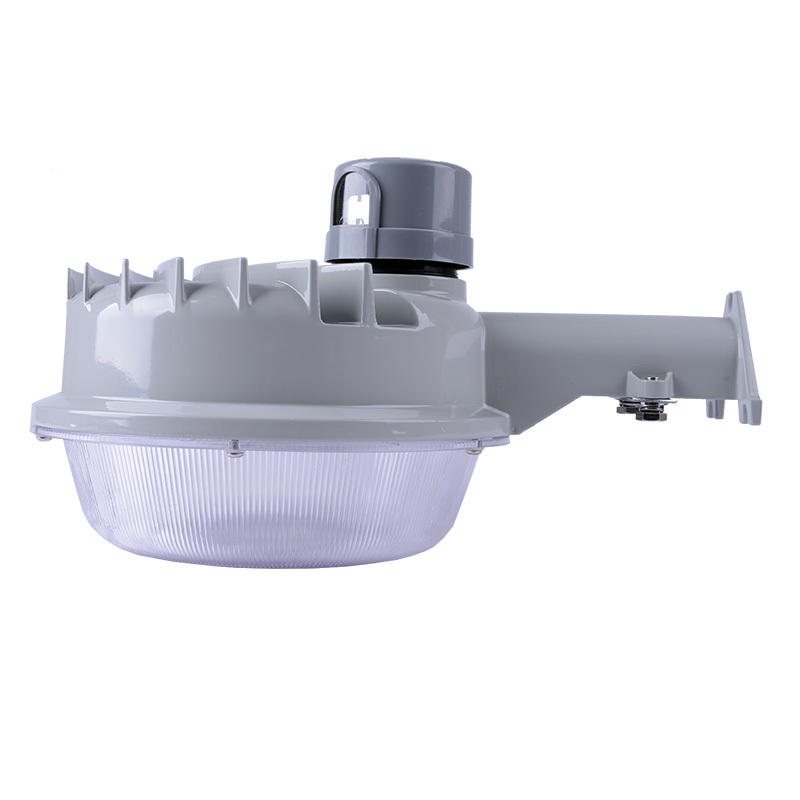 This LED dusk to dawn barn light is a reliable and cost-effective light fixture that includes integrated LEDs, so no bulbs are required. 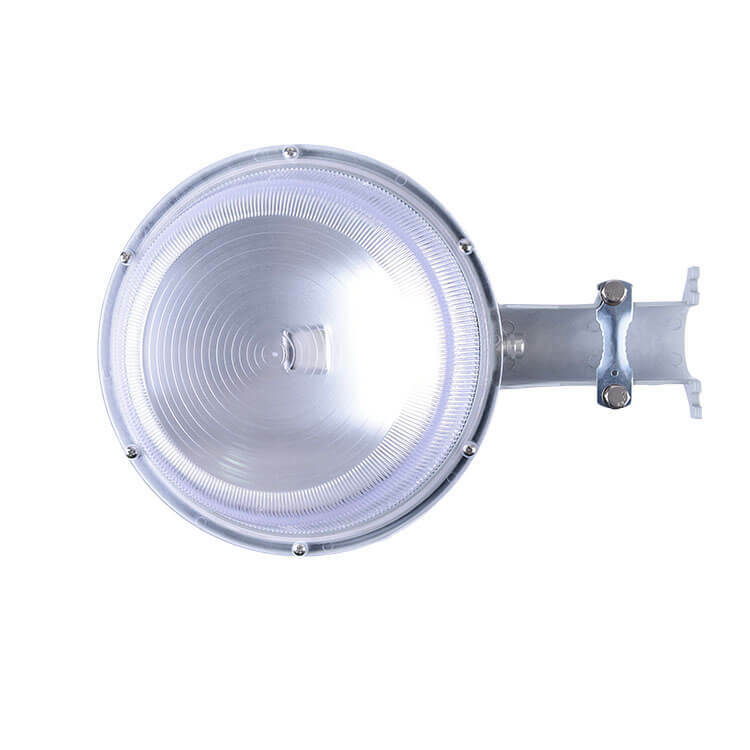 It consumes 30 watts or 50 watts and produces 120LPW light efficiency to replace 100 watt metal halide fixtures. 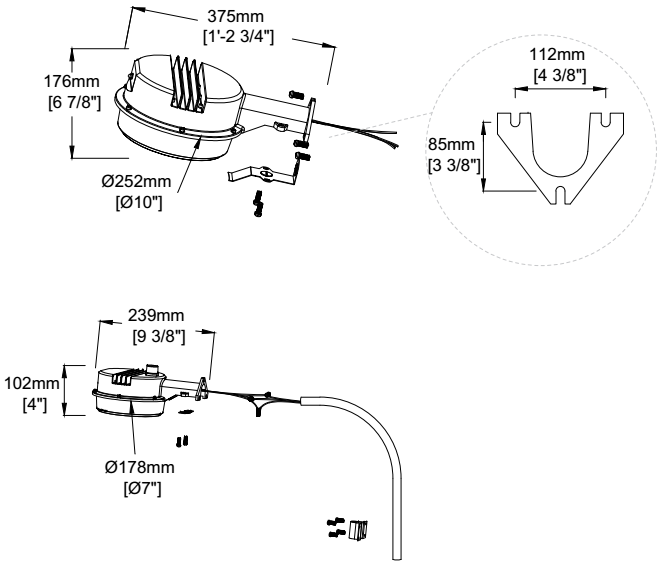 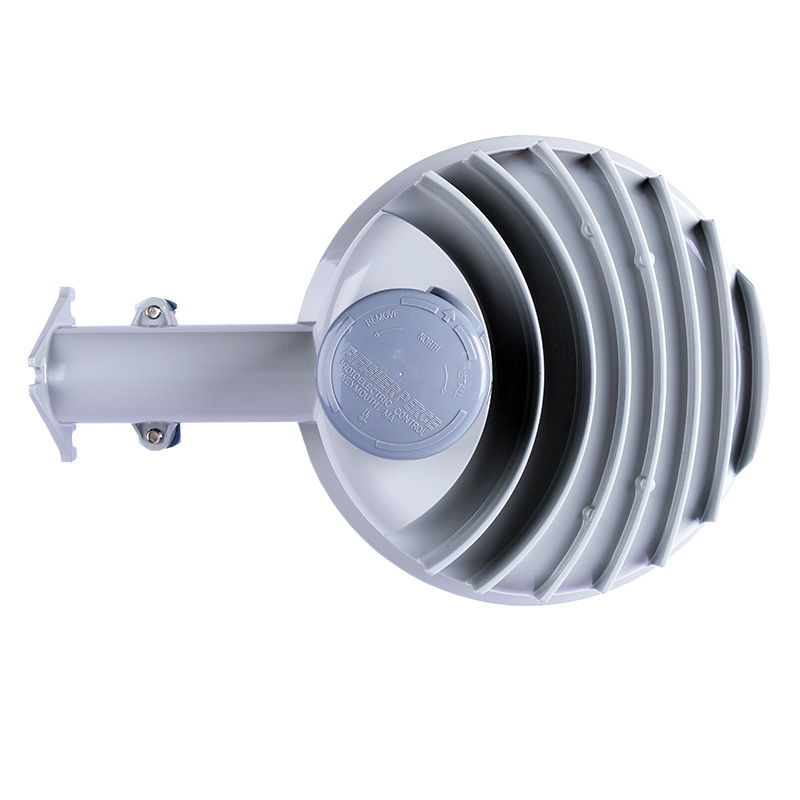 The LED barnyard light is easy to mount and comes fully gasketed for outdoor installation, which can be mounted on the wall with a wall bracket or to a pole with an arm mount. 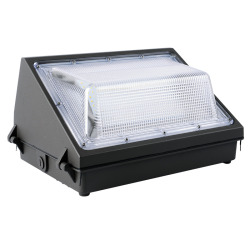 Also, a photocell sensor is included for dusk to dawn operations and it is effective for security and perimeter lighting. 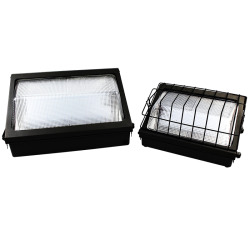 Dusk to dawn barn light and LED yard lights provide energy efficient security and area lighting for rural and residential areas, such as barn lights, storage yards, parking lots, service roads and building perimeters.